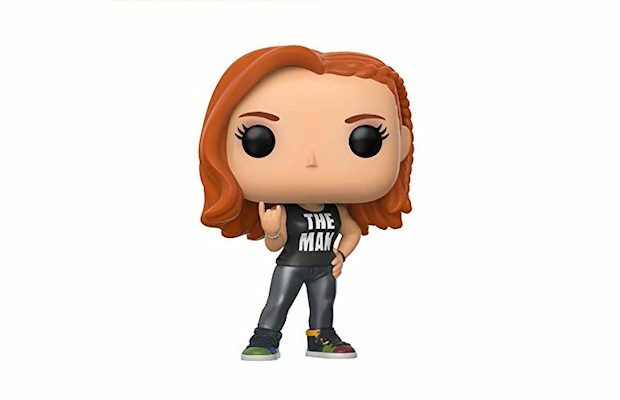 Becky Lynch won the 2019 Women’s Royal Rumble Match to earn a title shot at WrestleMania 35. Lynch last eliminated Charlotte Flair to win the Women’s Royal Rumble Match. During the Royal Rumble Kickoff, Lana injured her leg during a spot in the United States Championship Match where Rusev inadvertently knocked her off the apron instead of Shinsuke Nakamura. 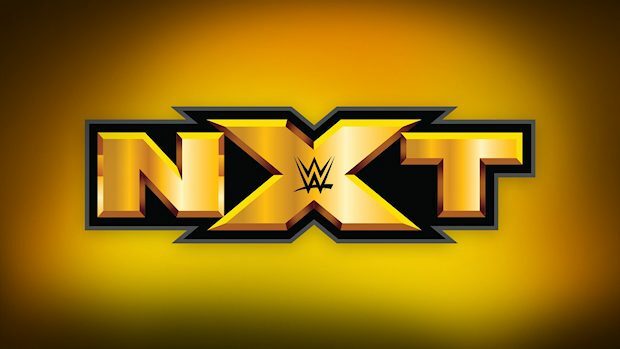 She entered the Royal Rumble at No. 28 and took her time getting to the ring. 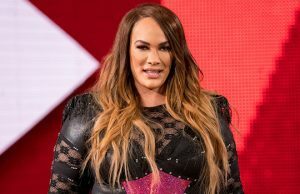 When Nia Jax entered at number 29, she immediately took out Lana, targeting her bad leg. Lynch, who lost to Asuka earlier in the show, came out wanting to take her spot. Finlay eventually gave her the go-ahead, and she entered the match. It ended up coming down to Becky, Charlotte, and Jax. Once Jax was eliminated, she retaliated by shoving Lynch off the steps and sent her to the floor, injuring her leg. Charlotte toyed with the hobbled Lynch and was lining her up for the big boot. 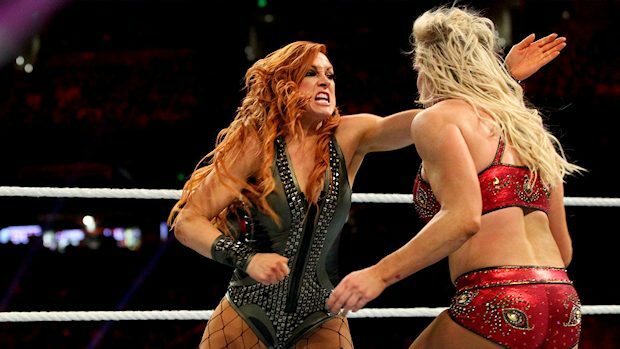 With her last gasp of effort, Becky dodged the kick and landed one hard right to “The Queen,” sending Charlotte crumbling to the outside and bringing the match to an end.